February is the month when we celebrate love. But did you know that February is also National Children’s Dental Health Month? It’s a great time to make sure you’re teaching your children how to care for their teeth. But why should you care about whether their baby teeth are healthy? 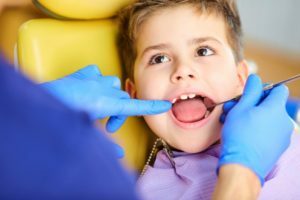 Why is it important to take your child to the dentist twice a year if you brush their teeth at home? Answer all these questions here with advice from your family dentist. During this time of New Year’s resolutions, have you made any about your health? While a dramatic change in diet or exercise is beneficial, it can be hard to follow through on. An easy and important resolution you can make regarding your health is to see your dentist routinely in 2019. 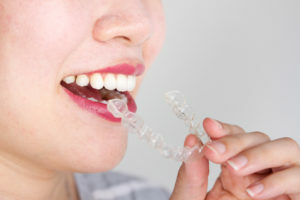 These regular dental visits are not only important for your teeth and gums, but they are vital to your overall health as well. Keep reading to discover the importance of seeing your dentist at least twice in the new year. On the Go? A Dentist Offers Travel Tips for Oral Health! Traveling to new parts of the country can truly be a fun experience.Seeing new family members, trying out new cuisines, and getting the perfect photo of the family in front of a regional monument make traveling worth the effort.But sometimes when we travel, we fall out of our regular habits we’ve become used to at home, including oral care. To make sure that you don’t put your oral health at greater risk this holiday season, consider these helpful tips from a dentist! Comments Off on On the Go? A Dentist Offers Travel Tips for Oral Health! Want 7 Tips For Getting Through Halloween Without Cavities? Ask a Dentist! It’s safe to say that Halloween is spooky enough – without the thought of having cavities filled at the dentist! While your children might be concerned with choosing the perfect costume, you might be more concerned about all the candy they’ll be eating. 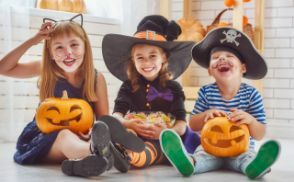 But no matter how many bags of candy your children get this year, you’ll be glad to know there are some easy ways to help them enjoy their “haul” – without getting cavities. Keep reading for 7 tips that everyone in the family can use to make sure their smiles stay healthy this Halloween! Comments Off on Want 7 Tips For Getting Through Halloween Without Cavities? Ask a Dentist! Fall is a magnificent time of year! The kids are back to school, the weather is cooling off, and the holidays are soon approaching. Did you know that it’s also the perfect time to call your dentist? It’s true! 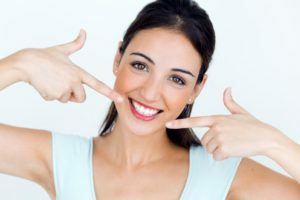 With the end of the year coming in a few months, now is the time to make sure you’ve scheduled both of your preventive visits and completed any outstanding treatment so you can make the most of your dental insurance. Comments Off on Dental Insurance: Use it or Lose it! Dallas Dentist Dr. Vanderbrook Earns Fellowship Award from AGD! 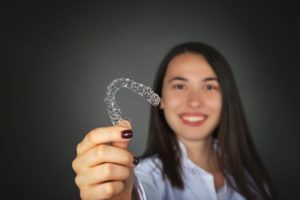 Many people aren’t quite familiar with the Texas Academy of General Dentistry (TAGD) and what they offer dentists, but Dr. Vanderbrook sure is! They’re an association that represents the needs and interests of dentists across the great state of Texas, including the general dentist right here at the practice. It’s common, essential and necessary for dentists to continue their education. It’s the only way they can confirm to patients that the care they’re providing is up-to-date and as effective as possible. 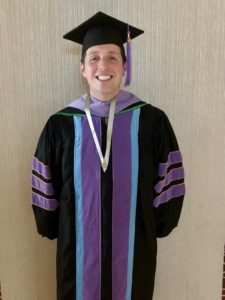 Keep reading to learn how Dr. Vanderbrook achieved this title! Comments Off on Dallas Dentist Dr. Vanderbrook Earns Fellowship Award from AGD! 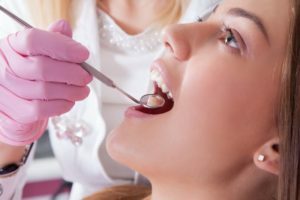 If you think that tooth decay only appears when you feel yourself in pain, you need to read this post from your dentist. Tooth decay is a multi-staged process that takes a long period of time to fully develop. Each stage is distinctive, especially the first stage. 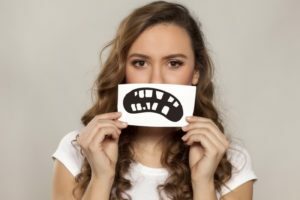 If you catch the early signs of decay, either at home or during your dental visit, there’s still a chance to prevent damage and disease before it occurs. Let’s take a closer look at the five stages.